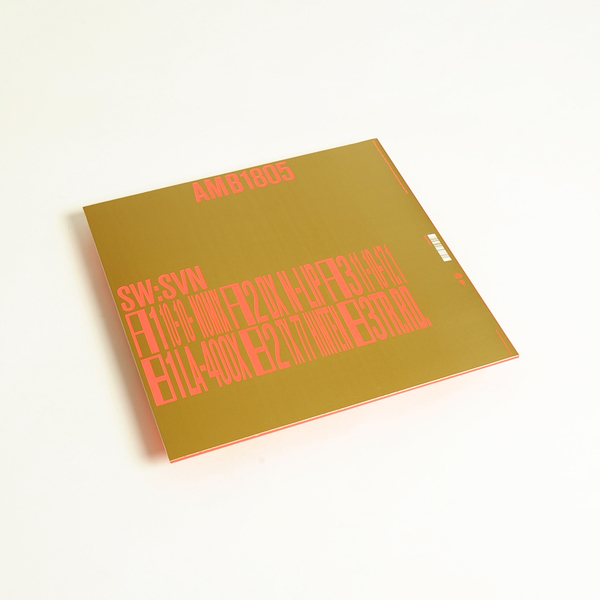 SUED dudes SVN and SW regroup at at an expressively jazzy and experimental ambient techno angle for their first release of original material with Apollo, proceeding from their reissue of The Album [2016/17] with a like-minded collection comparable to aspects of work by Move D’s Conjoint, Squarepusher, and Boxcutter. Over six tracks they scale between amorphous, amphibian acid ambience in 10-10- nomix to crafty beat juggling recalling early ‘90s Tom Jenkinson on dx n-lip, melting out into totally charmingly ambient fuzz and layered field recordings on 11-10-17.1. The pranging breakbeat snap and soulful chords of la-400x jolts the EP back to the ’floor, where they cut looser with the tumultuous AI styles of tx 77 hinten, and slope off into the tranquil downstroke of tr.rd.